Extremely durable tiles that offer high impact support. 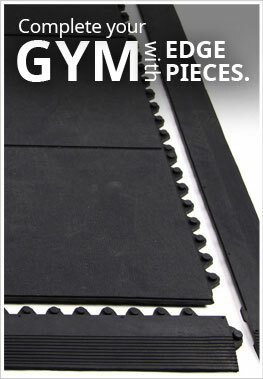 Ideal for Commercial and Home Gyms. Tiles are 5/8" thick and 3'x3'. Available for FREE pick up in Arizona.